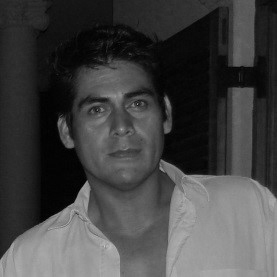 Julio, Peruvian native, holds a degree in Linguistics and Modern Languages which he obtained from the Pontificial University of Rio de Janeiro. He also obtained an Honours Degree in Cultural Sciences from the Graduate School of Peru where he studied and worked as a Spanish Professor for 5 years. Julio speaks 7 languages and has been teaching both Portuguese and Spanish in Angola, Mozambique, Brazil, Peru, the UK and the USA, after settling as one of the Directors and Head of Academics at Mi Casa in 2002.